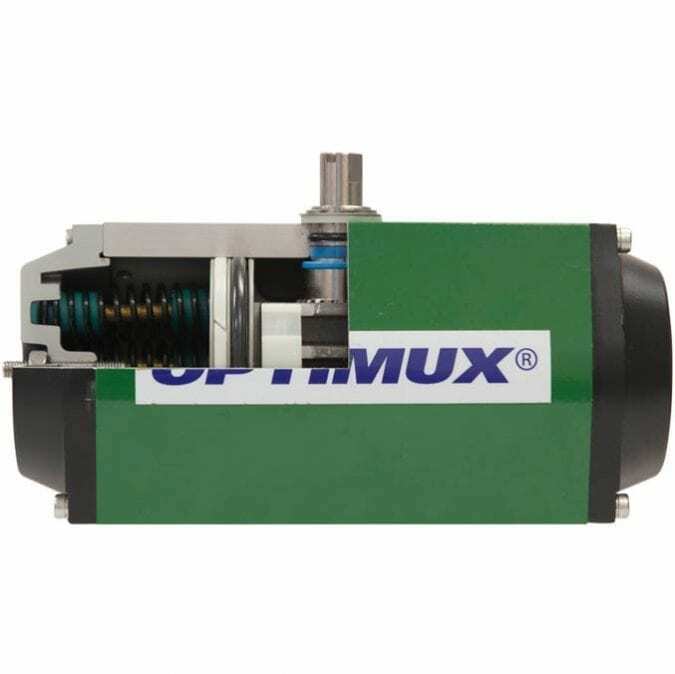 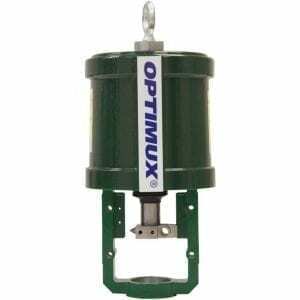 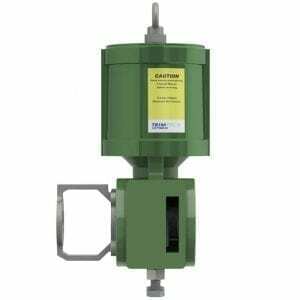 The Trimteck OpRPA High Performance Rack & Pinion Actuator has been designed for automating V-Notch Ball, Trunnion Ball, Eccentric Plug, Butterfly, Custom-Engineered Rotary Valves, and Dampers. Contrary to the long-held view that rack and pinion actuators do not provide sufficient resolution to accurately position a plug or ball in a control valve, there have been significant advancements in the design and manufacturing process of some rack and pinion actuators so that they now provide precise control and high resolution – all at a reduced cost when compared to piston-cylinder or diaphragm rotary actuators. 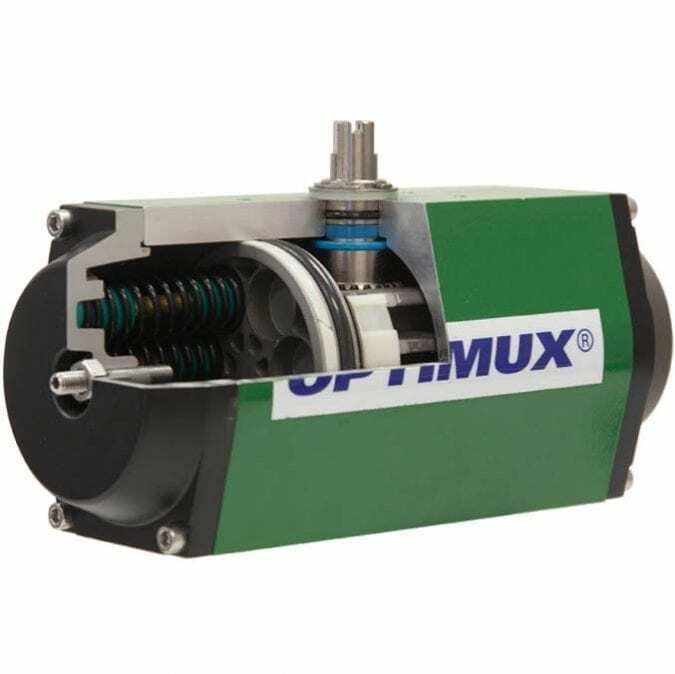 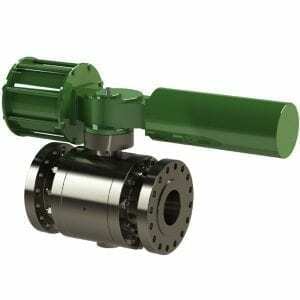 The OpRPA is enclosed in a precision-extruded anodized aluminum body and has a one-piece nitride-coated pinion gear. 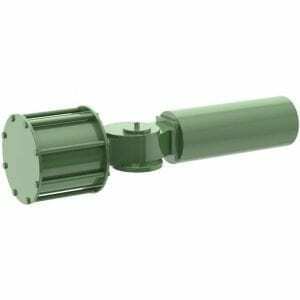 They are designed for 100-degree travel with clockwise and counterclockwise travel adjustment for open and closed positions. 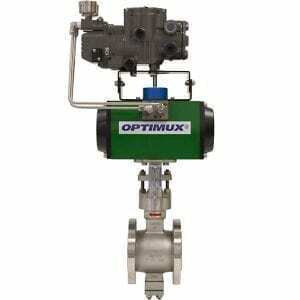 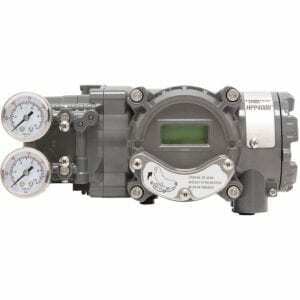 Moreover, the OpRPA is convertible to a double acting or a spring return simply by removing or adding springs.